Anthony and Bob discuss the J.T. Realmuto trade. 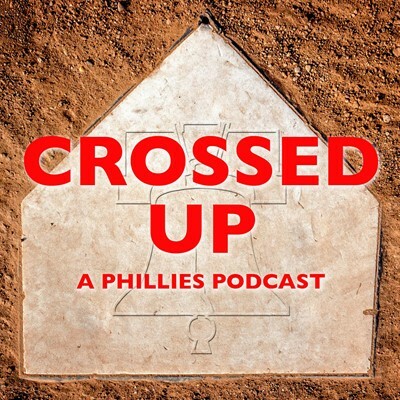 Topics include Realmuto’s value, the steep price of the deal, and where the move leaves the Phillies as spring training fast approaches.